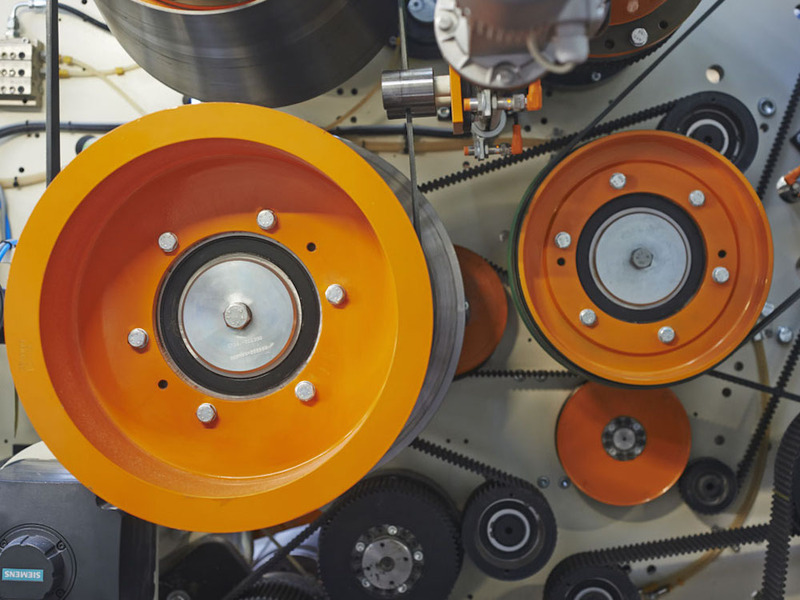 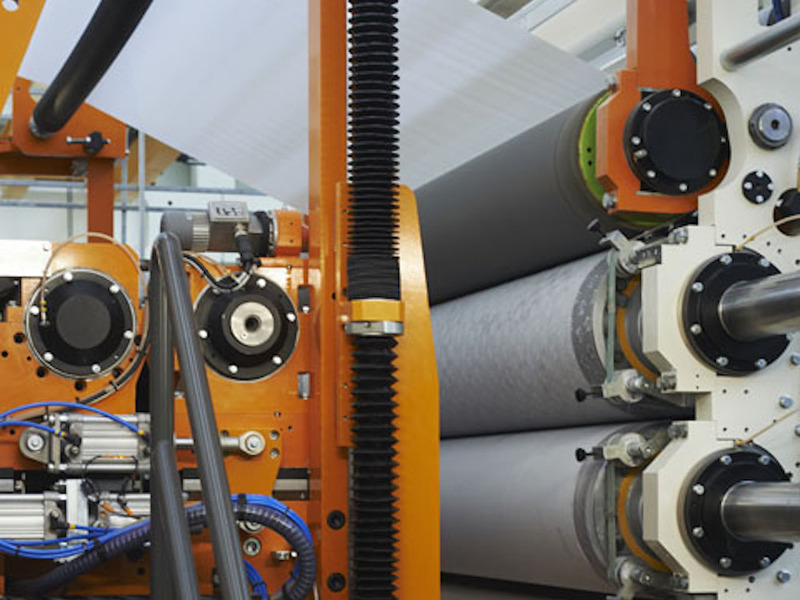 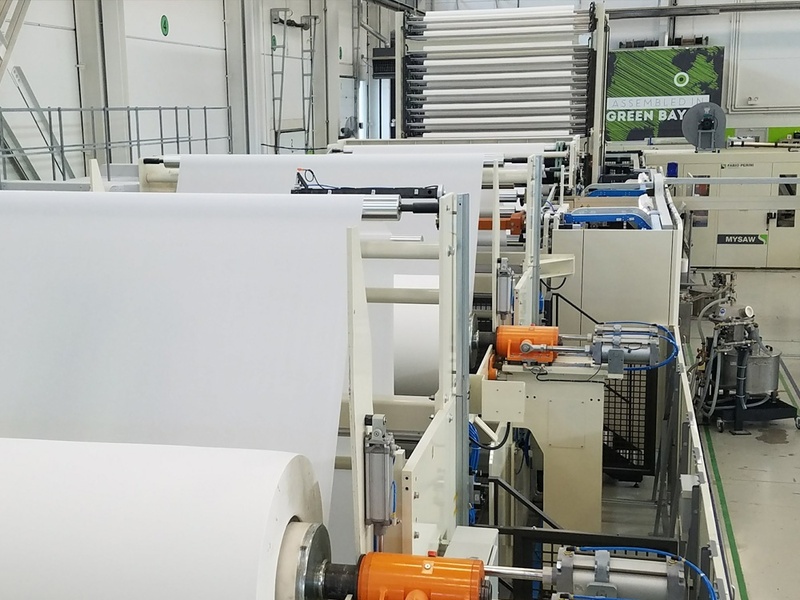 Part of the MYPERINI family of complete 450–800 m/min converting and packaging solutions, MYLINE FLEXY is the right solution for converters looking for production lines running at speeds up to 600 m/min. The line is equipped with a versatile and easily accessible embosser capable of producing DESL, DECO and Tip-to-Tip products and features Catalyst S6 Technology, which enables quick, automatic replacement of the embossing rolls. 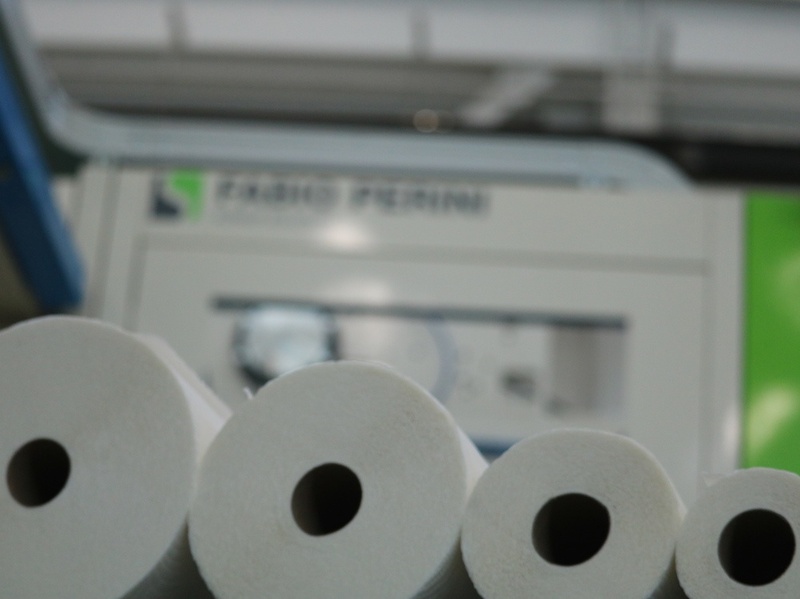 The 409 mm steel rolls ensure high performance for any type of embossing.